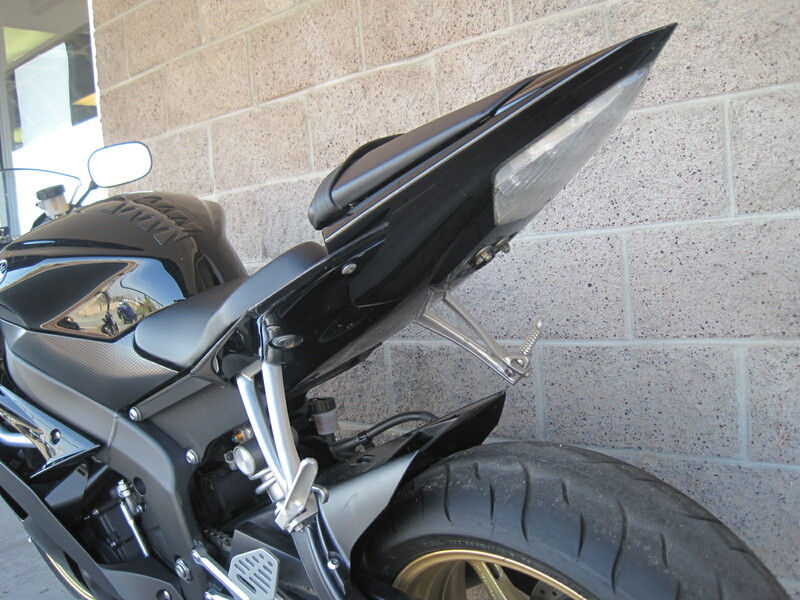 Looking for a Used Yamaha R6 in Denver? Vickery has them today! 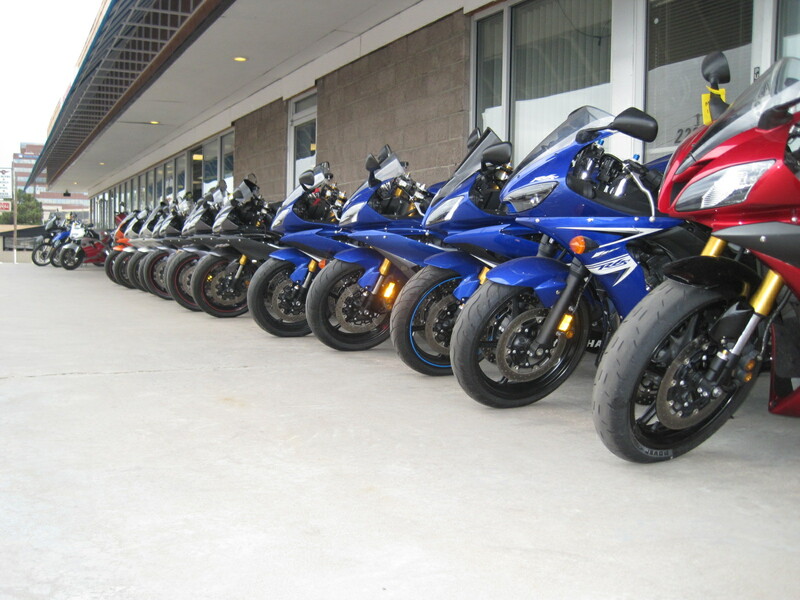 Just a small portion of the great used YZF-R6 Sport Bikes for sale at Vickery Motorsports in Denver. We have R6 models from 2006-2009 for sale now. Probably the most popular 600cc sport bike in Colorado, the Yamaha YZF-R6, or R6 for short, is one used bike that’s always in demand. Vickery Yamaha has been buying late model pre-owned R6’s all winter, and we have a really good selection for you to choose from. Why do riders prefer the R6? Well, two main reasons really; they have the features, and they have the look. Since 2006, Yamaha’s YZF-R6 has had more features than any other competitive sport bike. 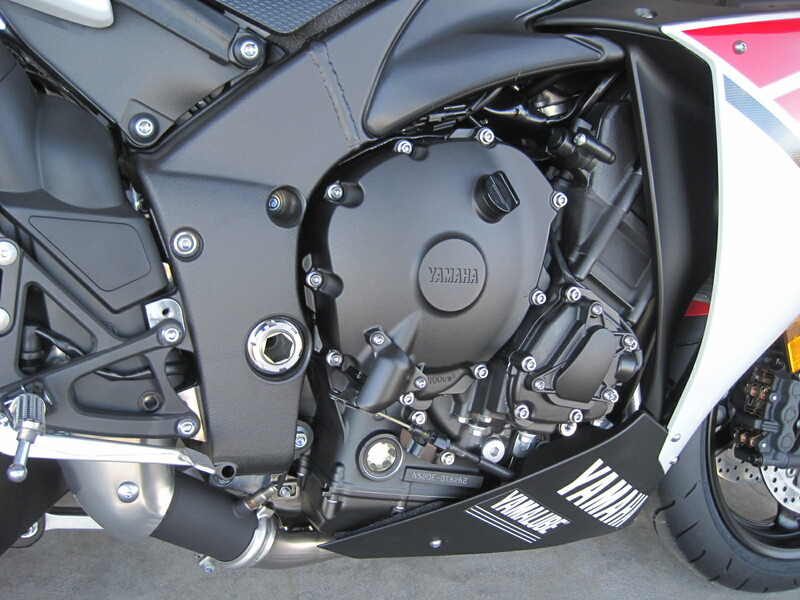 One example is the slipper clutch, something normally found only on larger 1000cc sport bikes. Yamaha YZF-R6 sport bikes since 2006 have come with a Slipper Clutch, an important feature on the street or track. in a corner where you meant to downshift twice, you won’t run the risk of skidding out the rear end. For fast riding, and more importantly, for SAFE riding, the R6 has the features that riders really want. With the mid pipe sending the exhaust out underneath the bike, the R6 has by far the cleanest Undertail on the street. The Yamaha rear section is designed to give street legal bikes the Racer-Only clean look, and frankly, no other brand comes close to the mean little stingers that all R6’s share. What do you think? Come in to Vickery soon, and pick out your next Sport Bike! 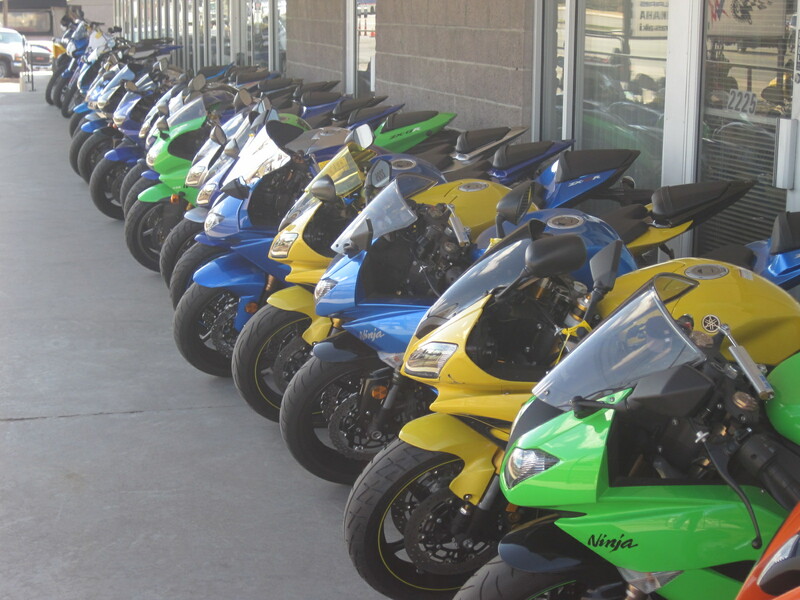 No dealer in Colorado has more clean used sport bikes for sale than Vickery Motorsports.